Cheerful, fresh and energetic from the morning till the evening! How? Only now get fired with the energy combination of Espresso coffee + Coca-Cola 0.5 l at a special price only 1.49 leva! Do not give yourself to fatigue! 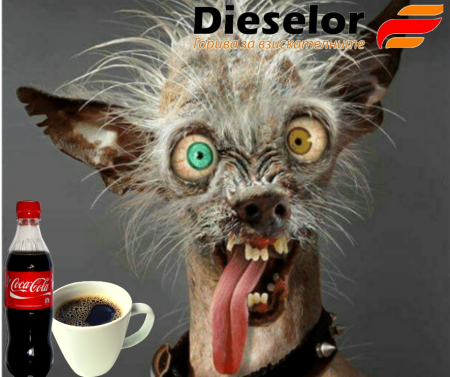 Get the special promotion from Dieselor's petrol station in Sofia now!